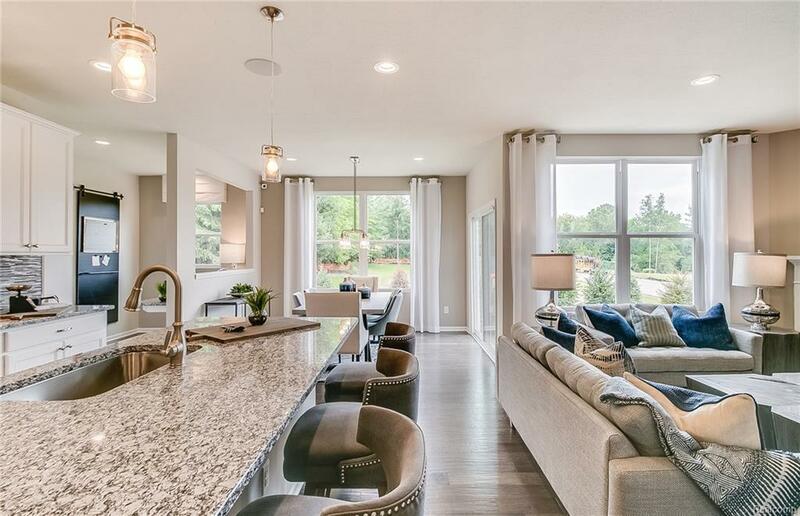 Welcome home to North Sky, Ann Arbor?s most sought after community. 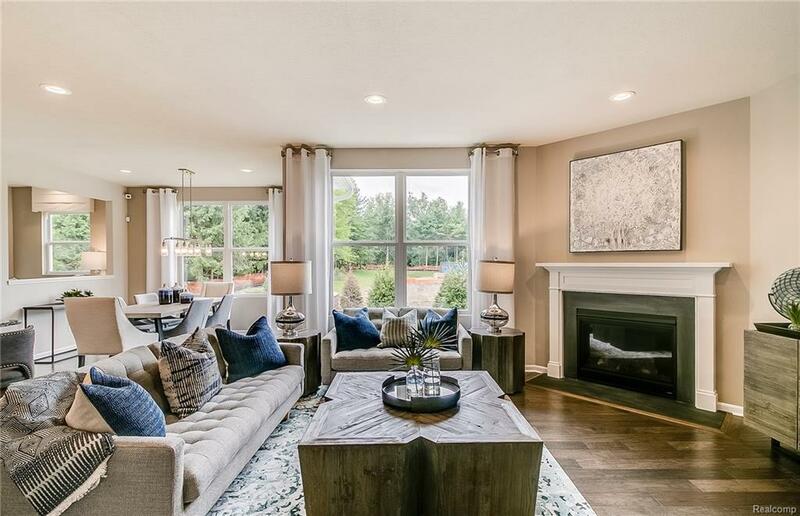 The inviting 9 Ft ceilings will welcome your family and friends into the open floor plan which is perfect for entertaining. 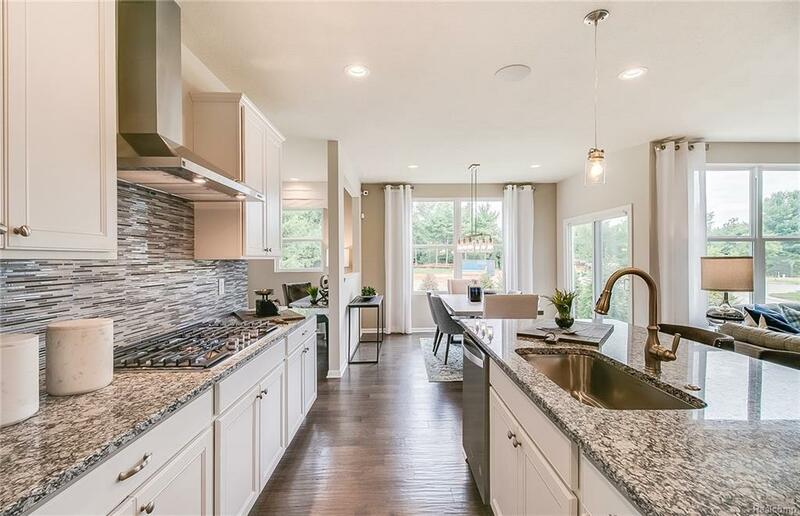 The gourmet kitchen offers an abundance of space with 42 inch Maple cabinets, an oversized island that gives you plenty of room to prepare and serve plus SS built-in appliances with 5 burner stove cook top and hood. 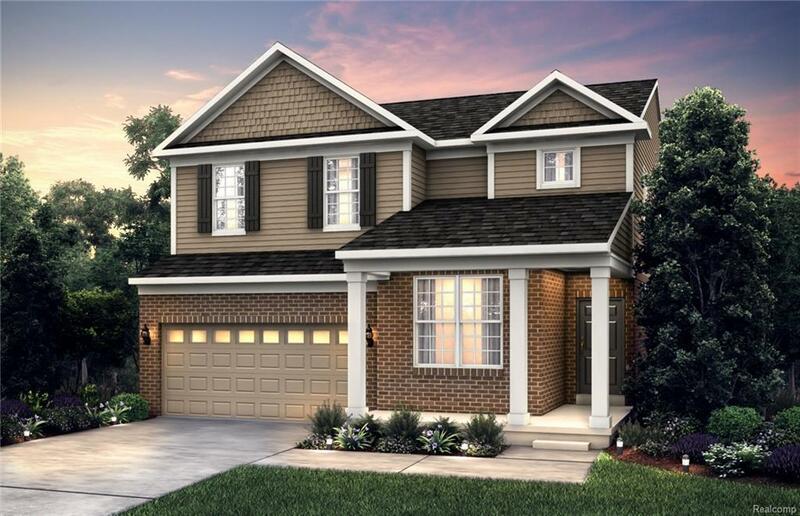 The Pulte Planning center offers the perfect space to organize your life. The fireplace adds a warm touch in the gathering room to relax and unwind with the family. This home also features a huge loft that can be used as a 2nd gathering room for game nights or movie nights. The spa type owners bath includes a soaking tub that is attached to the large owners suite with tray ceilings. This community has it all, close to downtown Ann Arbor, within minutes of beautiful parks, U of M, the bus stop and even a dog park! This home is to be built. All homes receive sod & sprinkler package.